An office worker from China recently purchased a small pet dog to keep him company at home. 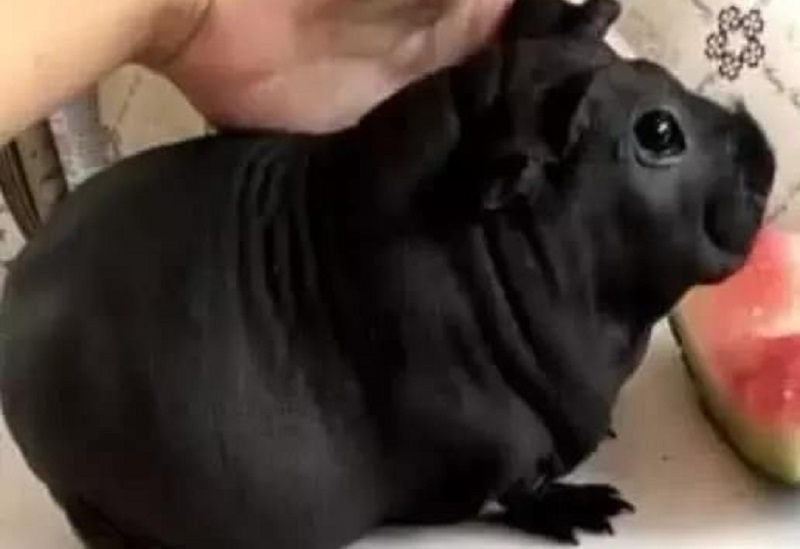 The unnamed pet owner was reportedly very happy with his purchase as he bought the black “puppy” at a fairly cheap price from a dealer. However, it did not take long for him to notice some traits and behaviors of the animal that made him doubt if it was actually a dog. 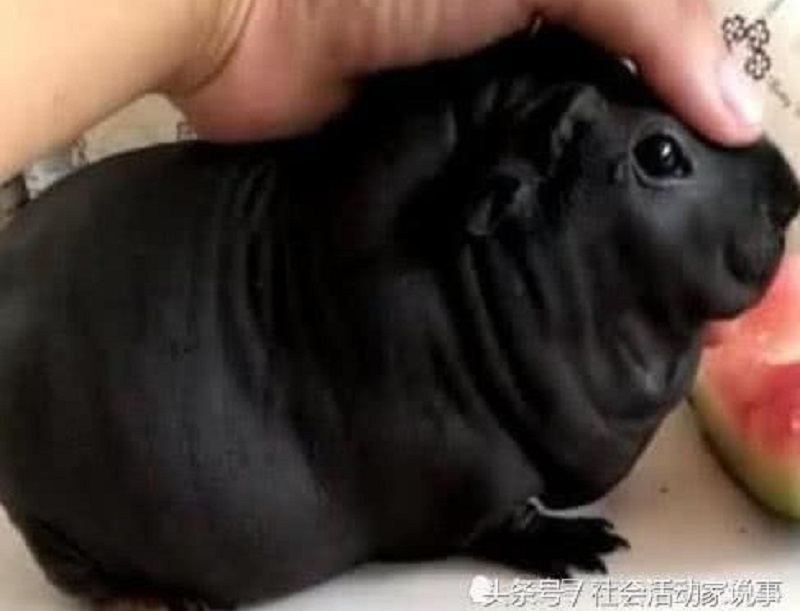 According to Btime (via Shanghaiist), the man initially found his chubby little pet quite adorable but started to notice some odd things about it as the days went by. When the animal grew bigger, he noticed that some of its features did not seem like any dog breed he had seen before. He decided to consult the internet last month by posting images of his pet online and asking Chinese netizens to help him identify what kind of dog it was. As it turned out, his little black “puppy” was not even a dog at all, but a type of rodent called a bamboo rat. Such rodents, which feed primarily on bamboo, are mostly found in southern China and are reportedly eaten as a delicacy in some parts of Guangdong province. Without any knowledge of how to properly care for a bamboo rat, the man decided to simply give it away to someone who could. 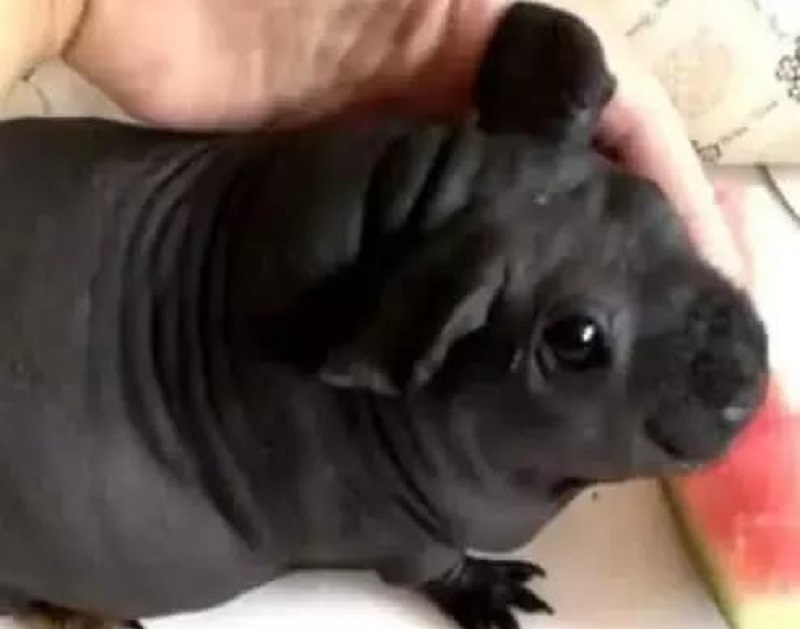 Earlier this year, a Chinese woman also thought she was raising a cute “puppy” until she eventually realized two years later that it was actually an endangered black bear.